New Multi Storey Car Park Opens at centre:mk! 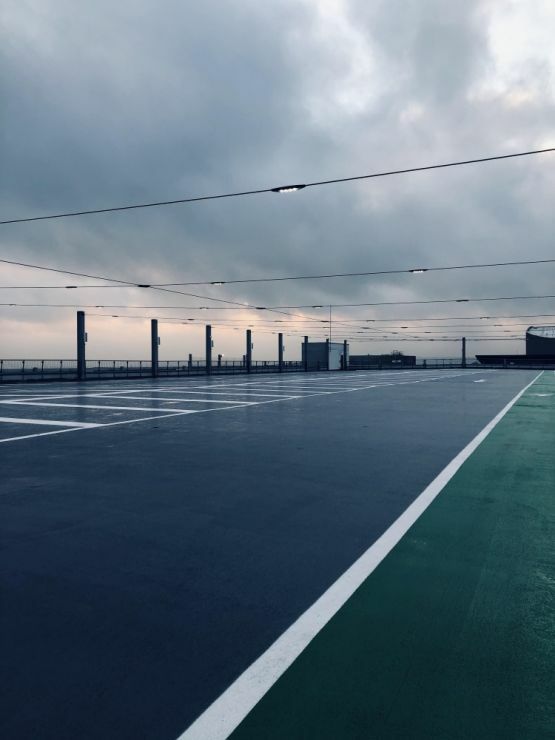 We are delighted to see the new Multi-Storey Car Park (MSCP) at centre:mk open for public use; a project that Rolton Group’s engineers provided mechanical and electrical engineering support for. 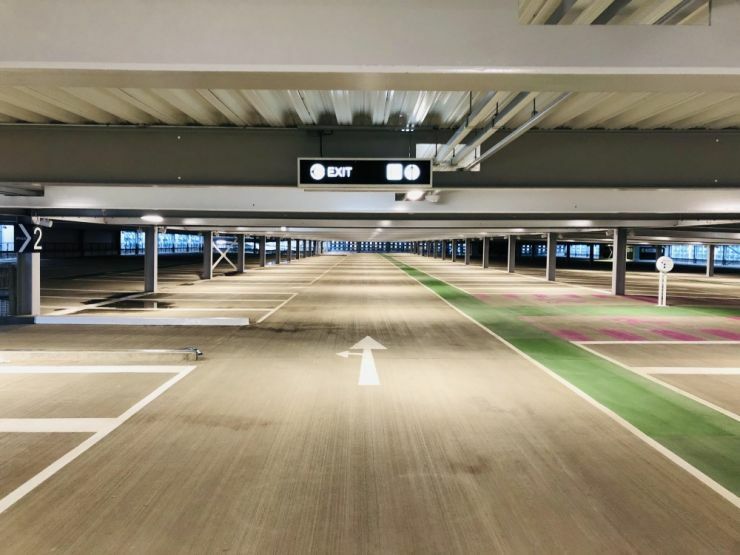 Back in 2016, our engineers were appointed to provide design services for this multi-million pound project to deliver a new build, five-storey car park at centre:mk in Milton Keynes. Help Points throughout, contributing to the ‘Park Mark’ safer parking scheme standard. Alongside high efficiency LED lighting throughout and a smart lighting control systems the MSCP is designed to be as energy efficient in operation as possible. Rolton Group were also retained by the client following the design stages in the role of Technical Advisor, assisting with the selection of contractor and overseeing the progress of installation and commissioning for all mechanical and electrical systems within the new MSCP. “It is so pleasing to see the MSCP open to the public. 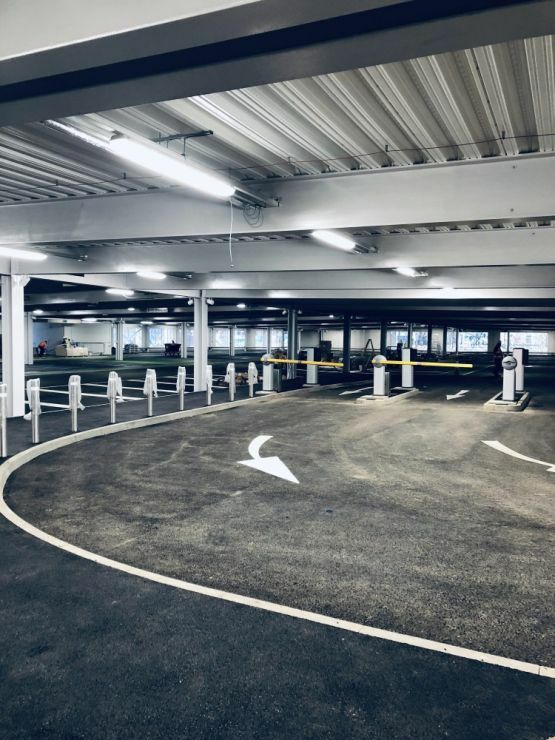 The client brief was for this car park to be an extension to the shopping centre; a technology-packed and interactive experience for the public and I have to say, it’s superb to see that all these factors have been realised. This project is one of many that we have been involved with a centre:mk; others include Sunset Walk, the flagship Primark store and the refurbishment of Deer Walk which was shortlisted for a REVO Gold Award in 2017.